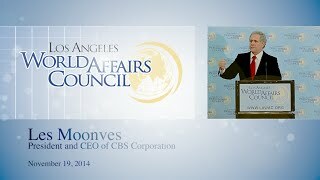 11/19/15 CBS CEO Leslie Moonves tells the Los Angeles World Affairs Council why cable television is too expensive, and why LA should be able to see the Dodgers on TV. 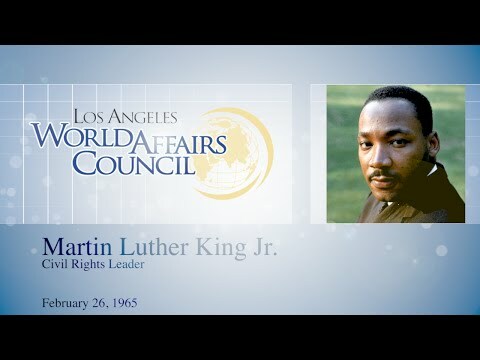 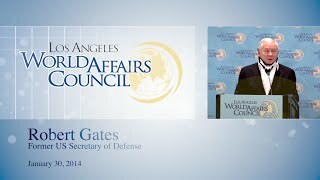 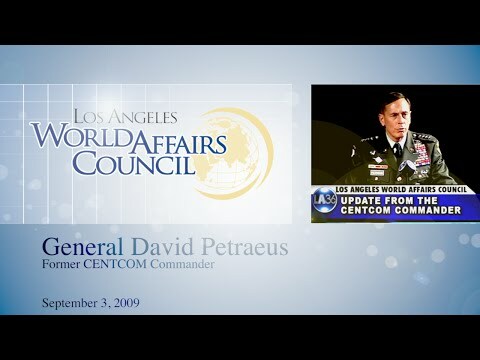 2/4/15 James Bamford tells the Los Angeles World Affairs Council that despite extensive intelligence gathering, the NSA has been unable to detect terror attacks aimed at the US. 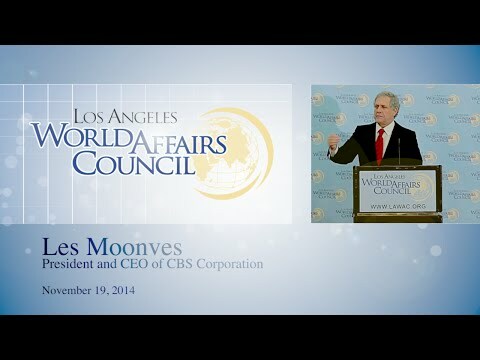 11/19/15 CBS CEO Leslie Moonves tells the Los Angeles World Affairs Council what makes a hit show on television.